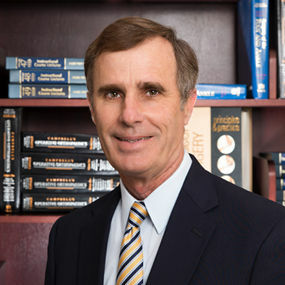 Home / Our Providers / William A. Rollé, Jr., M.D. 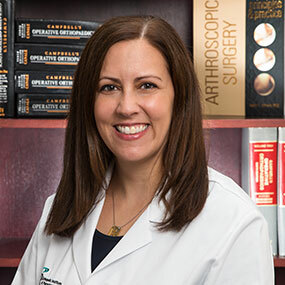 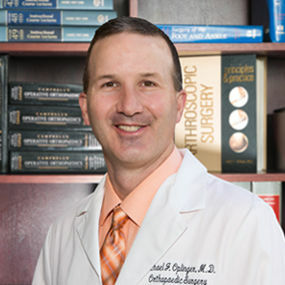 Dr. Rollé has special interests in Interventional Pain Management and Electrodiagnostic Medicine. 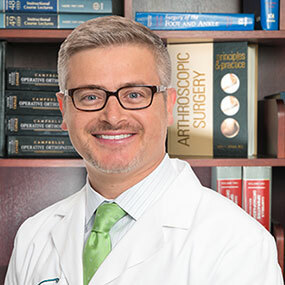 Dr. Rollé graduated from the University of Rochester in Rochester, N.Y. and Hahnemann University College of Medicine in Philadelphia, PA. 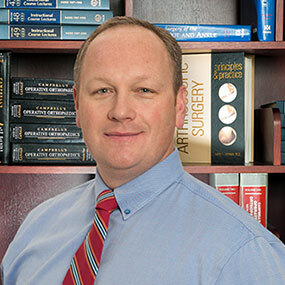 He completed his residency in Physical Medicine and Rehabilitation at Thomas Jefferson Hospital University in Philadelphia, PA. 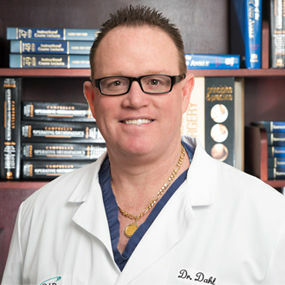 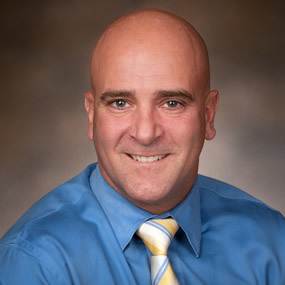 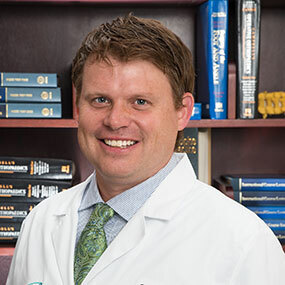 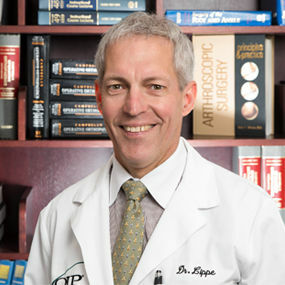 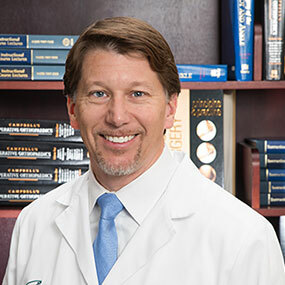 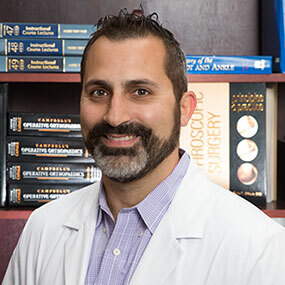 He completed fellowship training in Interventional Pain Management at the KDV/Orthopedic and Spine Specialists in York, PA.
Dr. Rollé is board certified in Physical Medicine and Rehabilitation, Pain Management, and Electrodiagnostic Medicine. 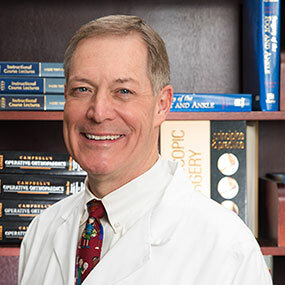 He is a fellow of the American Academy of Physical Medicine and Rehabilitation and the American Association of Neuromuscular and Electrodiagnostic Medicine. 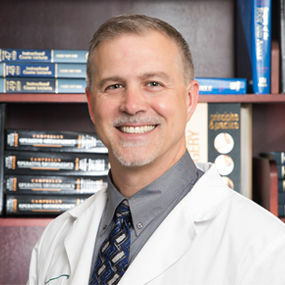 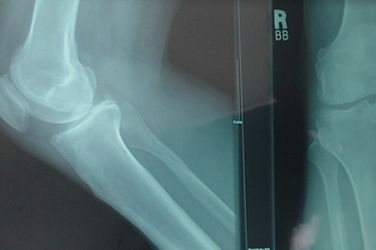 He holds membership with the International Spine Intervention Society, the American Medical Association, and the Dauphin County Medical Society. 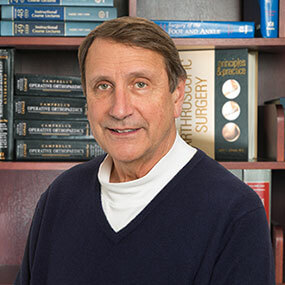 Dr. Rollé has also coauthored several textbook chapters on Interventional Pain Management. 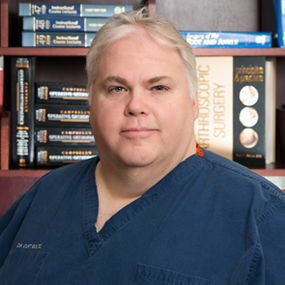 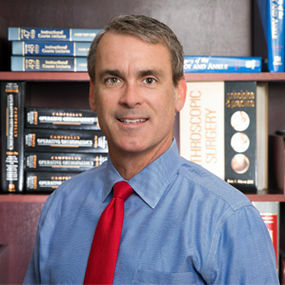 Dr. Rollé resides in Harrisburg, PA, with his wife and children.